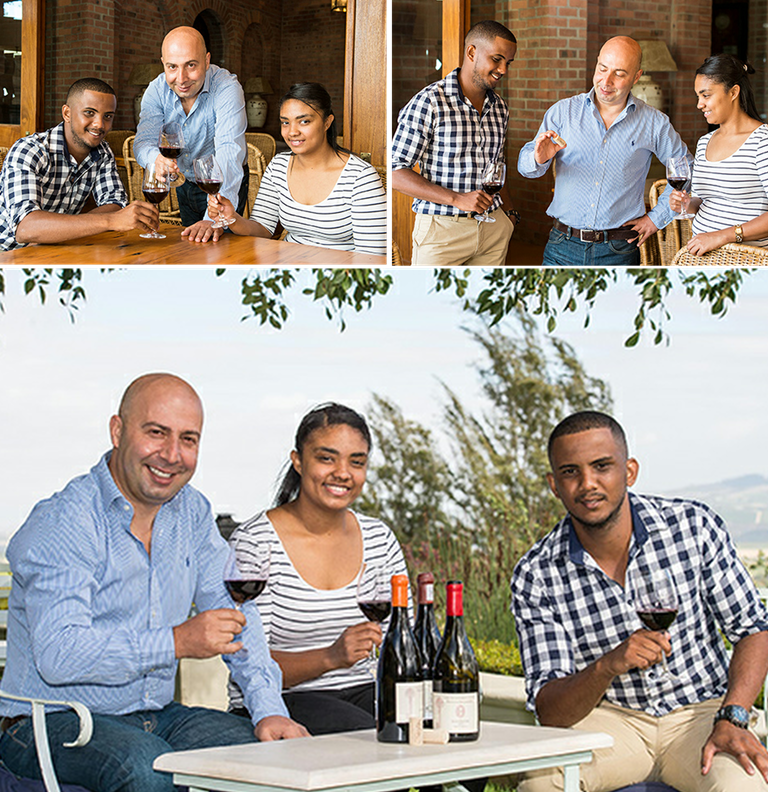 Skills development of talented young winemakers and viticulturists through the Cape Winemakers Guild Protégé Programme has been stepped up with substantial support by Amorim Cork for the second consecutive year. Over the past two years Amorim has donated a total of just under R200 000 towards the CWG Protégé Programme in support of transformation in the wine industry. This year’s contribution of R111 314 will be used to fund various skills development initiatives including an international harvest experience for 2nd year protégés. The CWG Protégé Programme lays the foundation for young winemaking and viticultural interns to build a successful career through a 3-year mentorship. “The Cape Winemakers Guild has shown itself to be the premier face of the South African wine industry in terms of quality and image. The commitment to excellence in the Guild’s wines and supreme quality on all levels is in-line with everything Amorim strives to be in its role as partner to the wine industry,” says Joaquim Sá, Managing Director of Amorim Cork South Africa. “The wine world will always be dependent on the role of passionate and knowledgeable wine people. As a sponsor of the Cape Winemakers Guild’s innovative Protégé Programme, Amorim underscores the importance of this aspect of the local wine industry. Making a contribution to growing human skills within South Africa is one of the most rewarding involvements Amorim has experienced to date,” Sá adds. Established in 2006 with the long term goal of developing and empowering talented young Protégés in the South African wine industry, the CWG Protégé Programme gives oenology and viticulture graduates the rare opportunity of working side by side and learning from members of the Guild, all acclaimed masters of their craft. Since its inception, the total number of interns who have participated in the programme amounts to 24, with the intake of four new protégés at the beginning of this year. To date no less than 13 former protégés are pursuing promising careers in the wine industry – from private wine estates to larger corporate wine companies. For further information on the Cape Winemakers Guild Protégé Programme visit www.capewinemakersguild.com, call 021 852 0408 or send an email to info@capewinemakersguild.com.